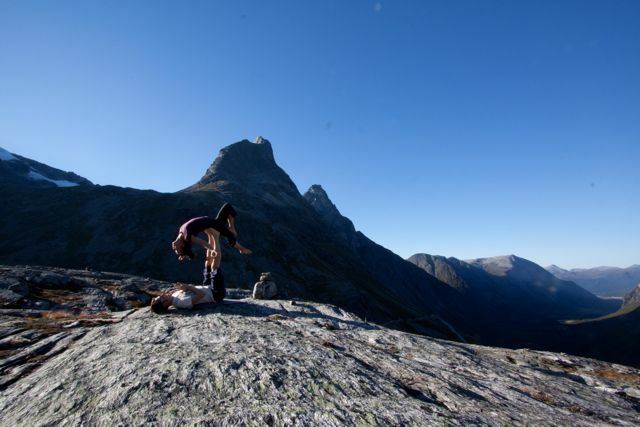 Jaqui holds and is a guest teacher at a number of organised events that range from weekend offerings series, courses, retreats, to holidays and conventions both nationally and internationally. Jaqui organises offerings for visiting teachers from Europe and beyond to cater for the insatiable appetite for acrobatics in London. Read from the blogs what we got up to,….